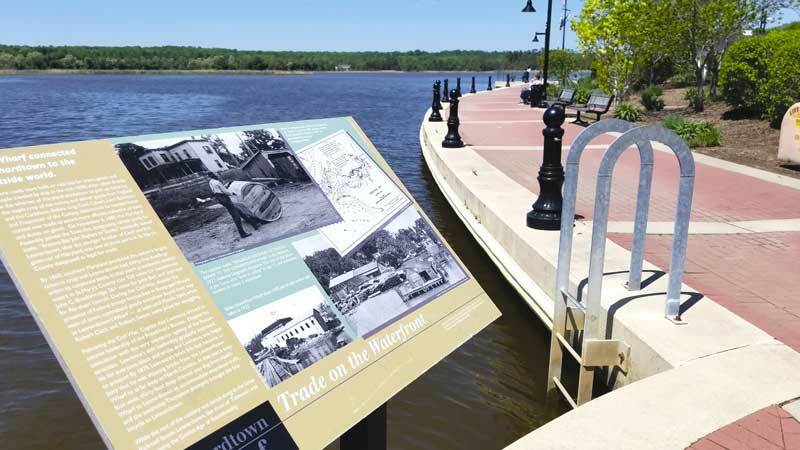 Thanks to a couple of progressive mayors, a resourceful town administrator, visionary businessmen, and a “never say die” community spirit, Southern Maryland’s Leonardtown is a thriving, waterfront county seat, with lots to offer residents and visitors alike. A river walk and public park welcome visitors to the community’s shoreline, and plans are in the works to build 14 boat slips in a new floating dock configuration, scheduled to be up and running this time next year. For this season, boats drawing less than three feet can tie up at the wharf. Those with deeper drafts can anchor out just offshore in six to eight feet of water in Breton Bay. The town had a decidedly Southern allegiance during the War Between the States. A Union Naval contingent occupied the town, searching homes for contraband destined to be smuggled across the Potomac to Southern sympathizers. The area teamed with intrigue, blockade runners, and spies. Locals arrested for disobedience were imprisoned at Point Lookout. Similar body blows have knocked out a number of small towns across Maryland, but not Leonardtown. The waterfront where the steamboats once docked has been rejuvenated thanks to a $5.5 million public-private initiative that has resulted in the quarter-mile long river walk, public park, tie-up accommodations for small boats, and a kayak trail that ends at the dock after meandering three miles through a wilderness that starts at the town’s winery. 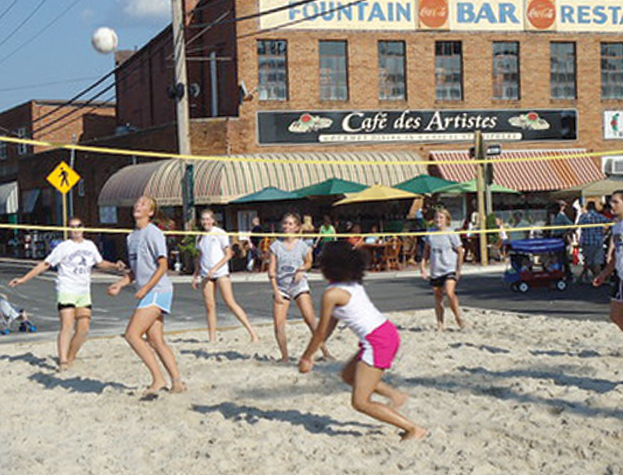 Today, the meticulously-kept Town Square is a short walk up the hill from Leonardtown Wharf. There you will find a number of eateries, local shops, government buildings, and even the 41-room recently renovated Park Avenue Hotel. Plenty of good restaurants await you. The Ye Old Towne Cafe serves a mean Rueben, and just down the street you will find the decidedly decadent Heritage Chocolate Company. Around the corner on Fenwick Street is The Social Coffee house, another local favorite for a cup of joe or a light lunch. On your way out of town, the venerable Front Porch Restaurant is reputed to serve some of the best food in the area. For bar food with a flair and local music too, try The Rex, right on the square. And for a little bit of funk, stop in Big Larry’s Comic Book Café. A new Mexican restaurant is opening soon on the square as well. If fresh seafood is more your thing, take an Uber a couple of miles out of town to Kevin’s Corner Kafe. Kevin’s offers carryout platters too, so you can enjoy some of St. Mary’s finest seafood from the cockpit of your boat. Be sure to call before you go, because hours at Kevin’s are somewhat quirky. A great spot to spend a lazy afternoon is the town’s winery. Only one of two winery co-ops in the country, Port of Leonardtown Winery sits on the outskirts of town. When the tobacco settlement effectively took Maryland farmers out of the tobacco growing business, Leonardtown saw an opportunity to put together an incentive package to purchase some land and build a building which could serve as a cornerstone of a unique wine-growing cooperative. They also fronted the cash to buy the initial batch of wine barrels and stainless-steel tanks. Today, more than a dozen local farmers plant around 38 acres of grapes, all of which are transported to the winery and turned into a number of award winning wines. The tasting room does a brisk retail business, and the outdoor venue is the perfect place to sample the local vintages under the shade of bright-red umbrellas. 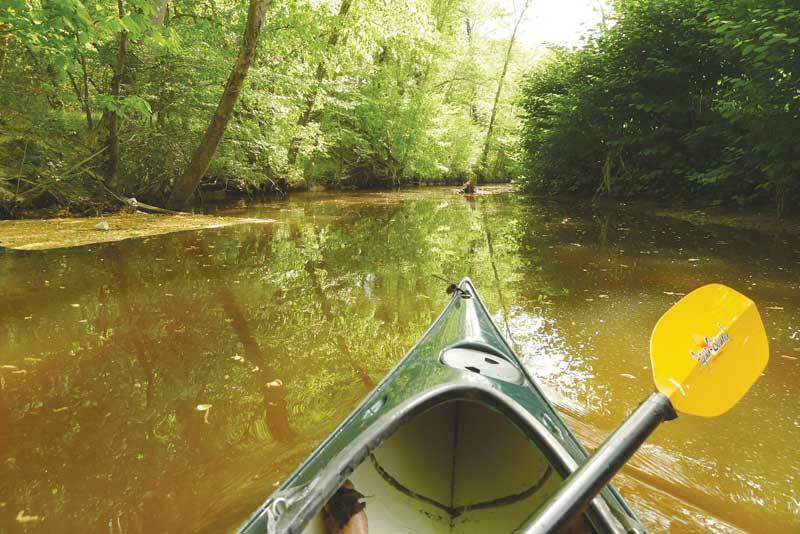 If kayaking is your thing, you can stroll down the lane from the winery to the Patuxent Adventure Center and arrange a leisurely paddle down the McIntosh Run, where you will end up at the city dock just in time to uncork a bottle of wine. Not a bad way to spend an afternoon. Be sure to ask about the tides, so as not to become stuck in the muck with a falling tide. A side trip to nearby St. Clements Island State Park is also worth a stop. The park preserves the landing site of Maryland’s first colonists, who had sailed from Cowes on the Isle of Wight in England four months earlier. The island can be reached by ferry from nearby Colton’s Point, or you can dock at one of two facilities on the island. The dock on the south side of the island is more convenient to transient boaters. 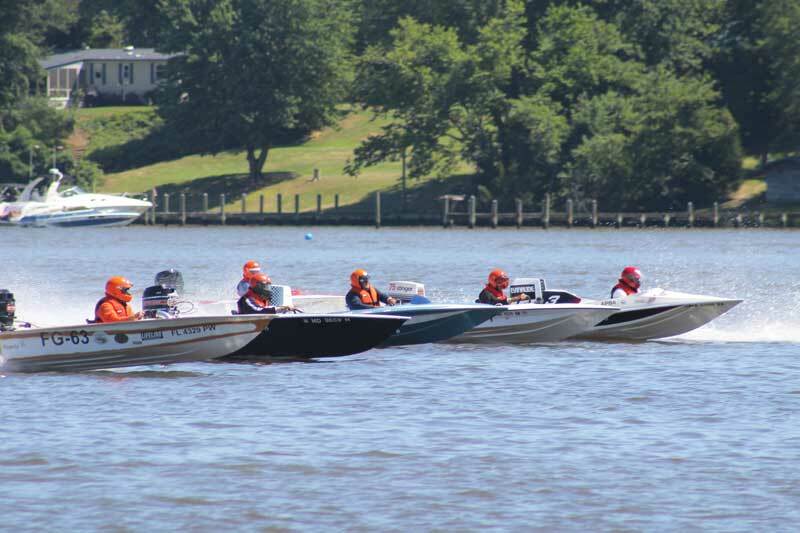 Mayor Burris invites boaters to come and enjoy everything Leonardtown has to offer. “Pull up to our wharf. Anchor out. Stroll up the hill or catch an Uber. If you are bringing a group to our waters, give me a call, and we’ll roll out the red carpet,” says Burris. His office number is (301) 475-9791. If you need emergency boat repairs, two nearby facilities can render appropriate aid: Combs Creek Marina is the closest to Leonardtown; a little way down the Potomac is Cather Marine. One stroll around the town’s meticulously-kept square will show you why Leonardtown is like a cat that’s got a lot of its nine lives left. A host of information complete with a virtual tour of the town with an interactive map can be found at leonardtown.somd.com. For more information about St. Mary’s County, go to visitstmarysmd.com.